On this edition of The Interlochen Collection, it's music by Johannes Brahms performed by Interlochen student musicians. Listen to the entire episode below. 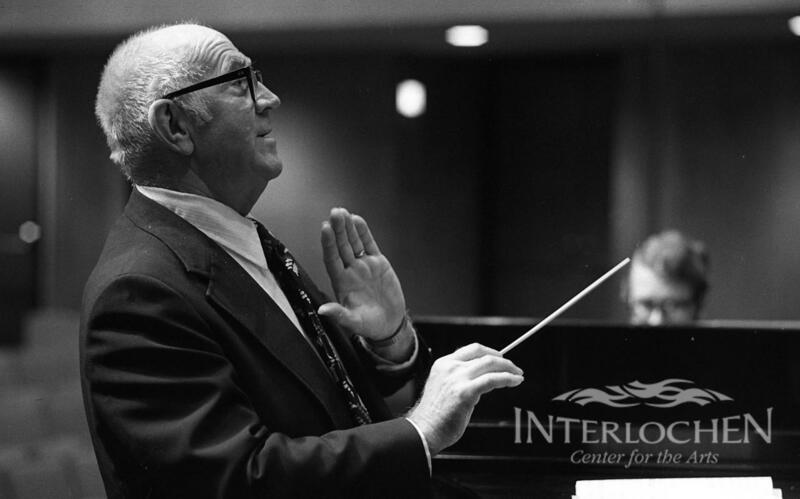 The archival recordings heard on this program are available thanks to generous support from our listeners, the Association for Recorded Sound Collections and the Hamer D. and Phyllis C. Shafer Foundation. 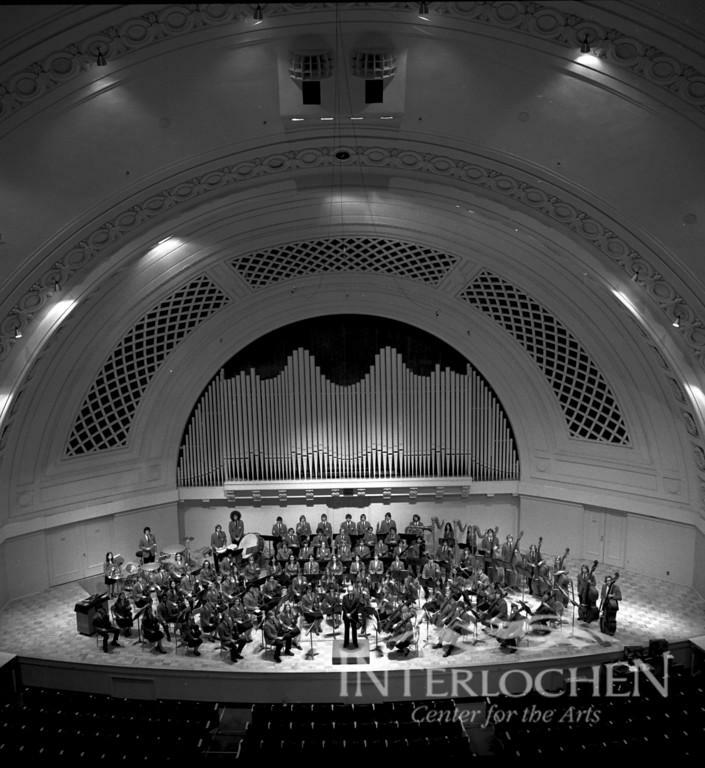 On this edition of The Interlochen Collection, it's music by Felix Mendelssohn. Listen to the entire episode below.